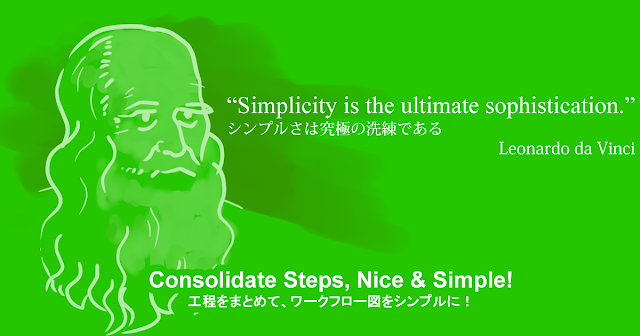 Thank you very much for reading this blog for many years. Although this blog that has been on since 2010, we decided to continue on 2 sites below with a little change. For the general public, we will disseminate a wide range of contents on the agenda of Business improvement/BPM/Workflow. 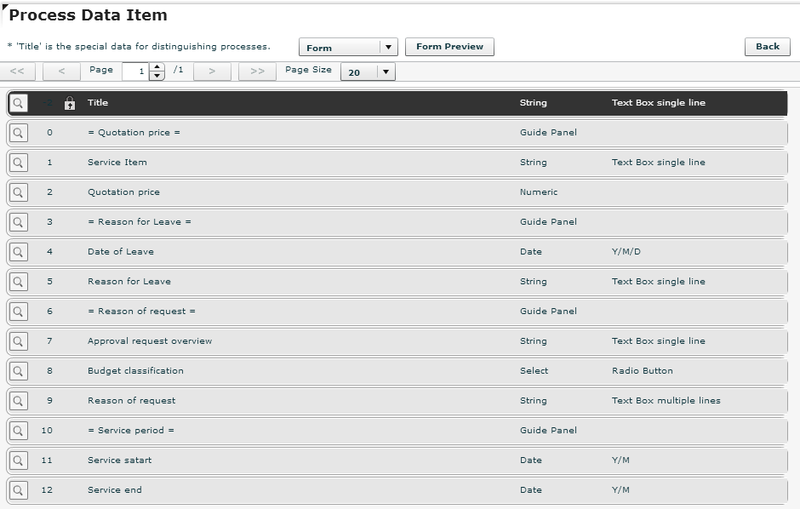 Oriented for users of Questetra BPM Suite, we will disseminate specialized content for our service such as "How to create a Workflow Apps"
Regarding Business templates, we are planning to organize them on the page below. We wish everyone to have a good year! In the previous article, "Episode 595: Alternate Method of Setting Expiration on Questionnaire", I have introduced "A method of setting a timer with Data setting formula". As I might be asked by someone saying "So, how can I concretely do? ", so let's try to rewrite the Workflow diagram of the past together actually. In the previous article, "Set Expiration to Post-Event Questionnaire", I have set "expiration to after 7 days" utilizing a Service Task. By setting a deadline for the questionnaire, it is possible to prevent the business process from staying stuck, even if it is not yet answered. 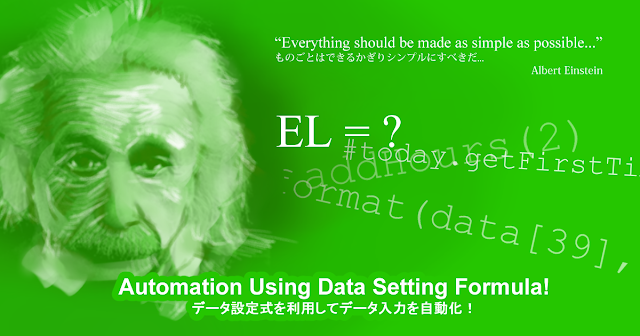 For the setting of "after 7 days, "data setting formula is used. 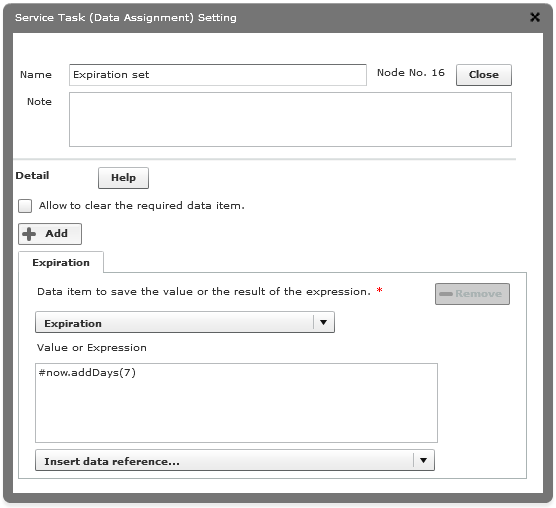 By writing "# now.addDays (7)", you can set "after 7 days" to "Expirtion (Date)" from the time (#now) when the token arrived in the "Expiration set" Step. 5th of the following month: #today.getFirstTimeInMonth().addDays(4), and so on. In the previous article, we added a mechanism for conducting a post-event questionnaire, to a Workflow for accepting participation in events such as "small group seminars". Impressions and feedback about an event from participants obtained by answering a questionnaire, they are hints to change the next event to a better one. Thus, I am going to improve the Workflow by setting the expiration. If there is no answer even it comes to the expiration, the Issue is to be automatically terminated. In the previous article, I introduced a Workflow for event participation reception of such as "Seminar by a small group". It is desirable to be rid of correspondence in emails by a person in charge and to make the mechanism of reception into Workflow, also in the aspect of A: Data Management, and B: Flow Improvement. After the event has been successfully held, you would like to hear from the participants for their impressions and feedback on the event. By listening to the participant's voices and reflecting them on the next event, "Event holding work" itself can also be improved. In case the event is a seminar, it will also lead to reviewing of the contents of the seminar. 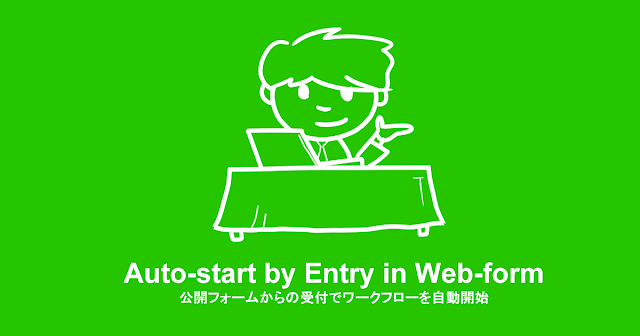 Although there is a method that to prepare a Workflow for collecting "Post-event Questionnaire" and to transmit the answering URL (Form Start) to the event participants collectively, I will introduce a method that to standby for entries to the questionnaire (Form Standby) in the post-step of "Event acceptance flow", this time. How do you handle acceptance of participation for events and seminars? When you assume 100, 500, 1000 applicants, you will try very hard to build an 'Automatic Processing System'. On the other hand, however, suppose if it is the scale of 10, 20, 50 people? The quickest way is to set an Email address for accepting, and let the accepting work to be "correspondence in emails by the person in charge". That has a good aspect as well. Whatever it is for, it is very important to take action quickly. However, if it is supposed to become "an event that will be repeatedly held", you may better get out from the manner of "correspondence in emails by the person in charge" at some occasion. That is, eliminate the situation that "only the person in charge knows" about the operations, and make it (semi-automatically as much as possible) exactly to be [recorded]. Once you have made it into Workflow on the basis of the two perspectives, [taking over on replacement] of the person in charge of the acceptance becomes easier. A collaborative response will be able to be realized quickly even when [reinforcement of receptionist personnel]. And even though if it is an event of "once a year", you will not fall into the situation that 'Do you remember how we did it last year?'. Episode 591: Brush Up Input Screen so that Leading to Business Improvement! For a business system that is used every day, it is very important for users whether the input interface (input screen) is easy to understand and whether it is easy to use. "I don't know what to input." "It could be easier if there were examples or templates." "I entered all the way, but it ended up as an error." "The way of input varies depending on individuals." And when I look back at our day-to-day operations, such as "Report of hours worked", "Request for approval", "Report of order receipt", "Answer to inquiries", etc., many of the occurrences of delays and reworks are mostly caused by erroneous or inappropriate input at upstream Steps. "Improvement of work" tends to be a grandiose story such as standardization of business flow and optimal placement of resources, but as the content to be tackled becomes bigger, it takes time to get the effect. 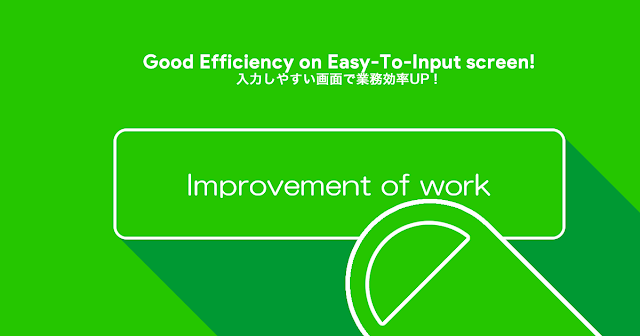 On the other hand, it can be said that "devising the input screen to reduce inputs that is erroneous and inappropriate" is a small "business improvement" that can be addressed immediately in daily work. Iterating small improvements will lead to major achievements. In this workflow sample, I would like to introduce you the devising of "input example button" on an input screen, which allows input by clicking on it. When designing the input screen, it is basically necessary to set a "Data Item name" that is easy to understand, and to describe sentences and examples (Input hint) that explain how to input. Furthermore, by making it possible to select by option instead of typing, or by setting the initial value of data, the burden of inputting for a user is reduced and it also leads to suppression of variations in input data. In addition to these means, it is also a good idea to consider using scripts such as arranging buttons for input assistance or performing input checking or setting data to other Data Items.